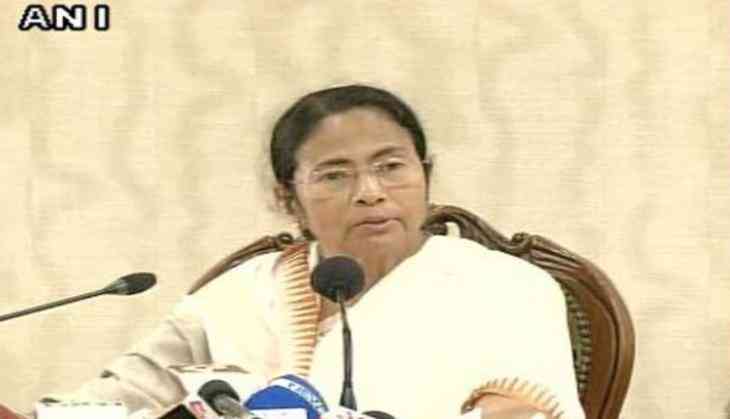 The school education department has suspended the transfer of teachers of state-run and state-aided primary and secondary schools across West Bengal till further orders, a department notification said. The school education department in the notification issued on Friday said, "All kinds of teachers' transfer orders are stopped until further order." The notification, without citing any reasons said, "...No application or cases for transfer of primary or secondary teachers will be entertained until further notice." "We will first assess the number of transfer of teachers in recent times before undertaking the teacher transfer process again," Education Minister Partha Chatterjee told reporters after the notification was issued. The notification comes a few days after two youths were killed following a clash between students and police at Daribhit High School in Islampur area in North Dinajpur district, regarding appointment of two teachers. State Education Minister Partha Chatterjee held a meeting with all the district inspectors of schools (DIs) on September 24. During the meeting, he asked the DIs to keep senior officials of the school education department informed about recruitment of new teachers and vacancies in their respective districts. The minister had also asked the DIs to submit their reports, on the student-teacher ratio and infrastructure of the schools in their respective areas, to the school education department by October 5.